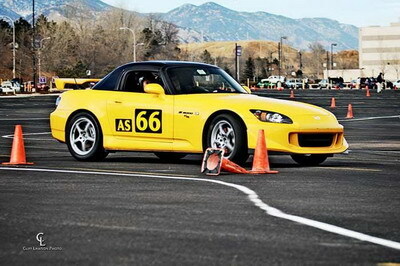 Posted in Autocross 11 years, 2 months ago at 12:16 am. what class did they put you in? SCCA has explicitly listed the S2000 CR in A Stock for this year, reserving the right to change that decision at the end of the year. So I’m in the same class with other S2000′s.